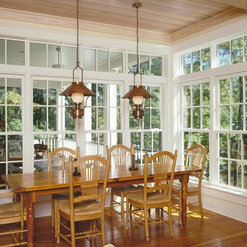 We have worked with Huttig for close to two decades now. They are a great company with a great team of employees that always go above and beyond for their customers. Julie Vedder is amazing, she really works hard to do a great job and find the best solutions for her customers. As a matter of fact, her whole team is amazing. I would highly recommend them. 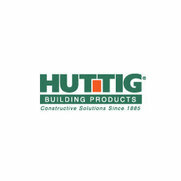 Thank you Huttig Building Products! Great company, great staff and great product, I will be using them for every project. Thanks again for all your help.